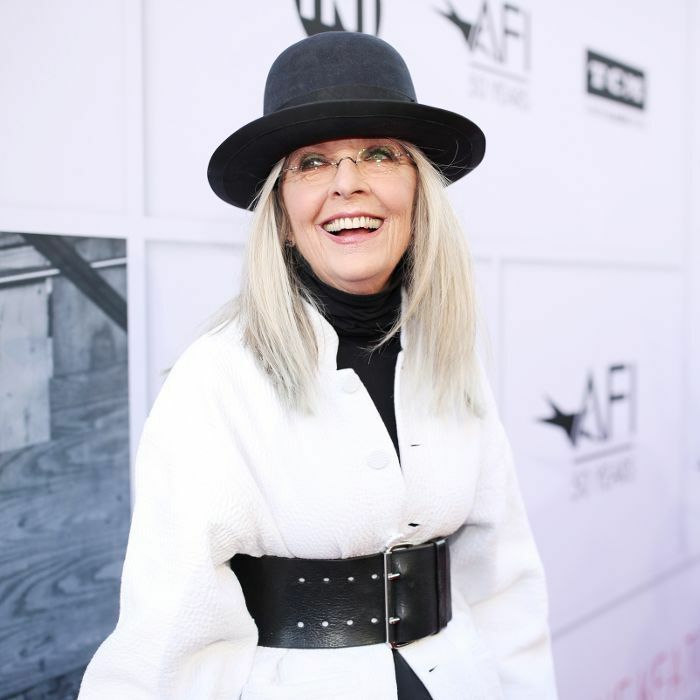 If Diane Keaton's real estate repertoire is any indication, her shrewd eye for design extends far beyond her iconic, gender-bending wardrobe. The actress just listed her Upper West Side "starter apartment," located in the iconic San Remo building, for $17.5 million, giving us a peek inside the home that reportedly sparked her love of architecture and design. "It was one of those remarkable apartments," she told Wine Spectator late last year. "There was a window on every side. Everything was wide open. That was the beginning of my true interest in architecture." Keaton moved into the building, a 1930s Beaux-Arts landmark designed by Emery Roth, at age 30 following the success of Annie Hall in the 1970s. It was the first twin-towered building in New York when it was first built and received landmark status in 1987 (which explains the hefty price tag). We assume that the views of Central Park West tack on a few million—the three-bedroom, three-bathroom apartment boasts panoramic views of the world-famous park. In addition to stunning natural light, the home features a private elevator, a wood-paneled library, a formal dining room, a renovated chef's kitchen, a breakfast nook, a butler's pantry with a wet bar and food staging area, and a sprawling master bedroom with an en-suite bathroom. The bones of the historic pre-war apartment are just as impressive—hardwood floors, beamed ceilings, and coffered ceilings in the living room contribute to the unique charm of the home. Step inside Keaton's "starter apartment" below. Next up: Diane Keaton's industrial-chic L.A. home is just as iconic as she is.